Business Exit Companion doesn’t muck around. If you were looking for a whimsical story about how fun it is to own a business, you should probably put this book down right now. But if you’re a business owner and you realise that one day you will have to exit your business – to retire, move on to other ventures, or for any number of other circumstances – you may want to pay attention for a moment. Because Business Exit Companion is a step-by-step, no-holds-barred guide to every single aspect involved in maximising the value of your business from multiple angles in readiness for its eventual sale. It will take you through dozens of tactics to enhance your business financials, and how to best communicate your elevated value to the most suitable investors. But it doesn’t just stop at the numbers. Business Exit Companion also guides you through the transition you will undergo as a boss who cares about his employees, as a family member who is responsible for a household, and as a human being about to begin an exciting, but potentially daunting, new phase of life. It covers everything in and around your business – family and employee relations, your estate, your taxes, your insurance, your retirement plan. It provides guidance on how to keep relationships intact, with its primary objective being to assist you to create the best possible emotional and financial future for you and your loved ones. You wouldn’t get in a car and drive around aimlessly, hoping to eventually arrive at a pleasant destination. So why would you even consider doing this for your business? 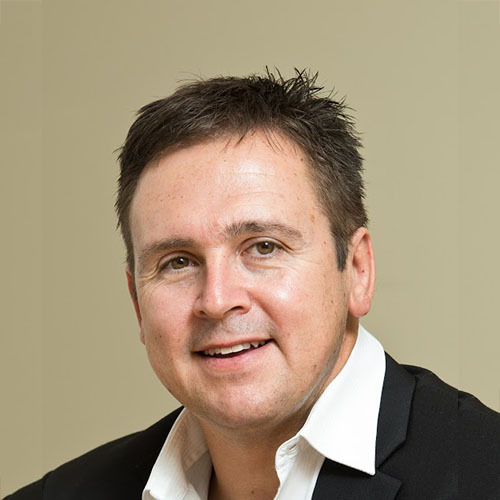 Koos Kruger is a chartered accountant with 25+ years’ managerial experience in finance, auditing, business advisory and operational transformation across Australia and South Africa. Working intimately with organisations of all shapes and sizes, Koos identified a crucial aspect of the puzzle that many business owners were missing – a calculated pathway to a prosperous exit. 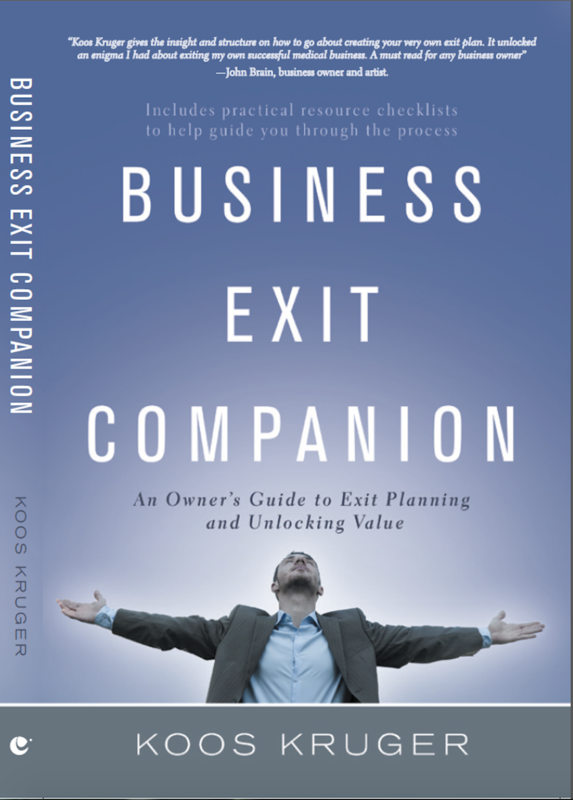 It was this realisation that drove Koos to found “Business Exit Companion”, a business advisory and exit-planning firm dedicated to walking business owners through every aspect of their eventual exit – planned or unforeseen. Koos’s vast and varied experience ensures a holistic approach that not just maximises business financials in readiness for sale from a variety of angles, but also ensures family and employee relationships remain intact, and the business owner is fully prepared for life after the business. Koos’s strategic vision, business acumen, and deep passion for helping business owners through this challenge clearly sets him apart from his peers.